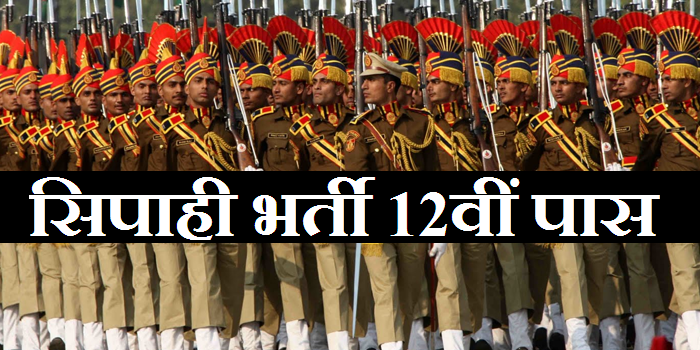 Border Security Force (BSF) Invited Application through Advertisement for filling up the Post of 1072 Head Constable Vacancy for Job Location All India. Interested and Eligible Candidate should Apply through prescribed application form before last Date 12 June 2019. All Information about Position educational qualifications, age limit, selection and application process are given below. Qualifications: Candidates should possess Matriculation or equivalent and ITI (Relevant Trades) or 12th standard with Physics, Chemistry & Mathematics. No of Post: 300 Posts. No of Post: 772 Posts. Pay Scale: Rs.25,500-81,100/- Per Month. Interested and Eligible Candidates may Apply Online through website on or before 12.06.2019.